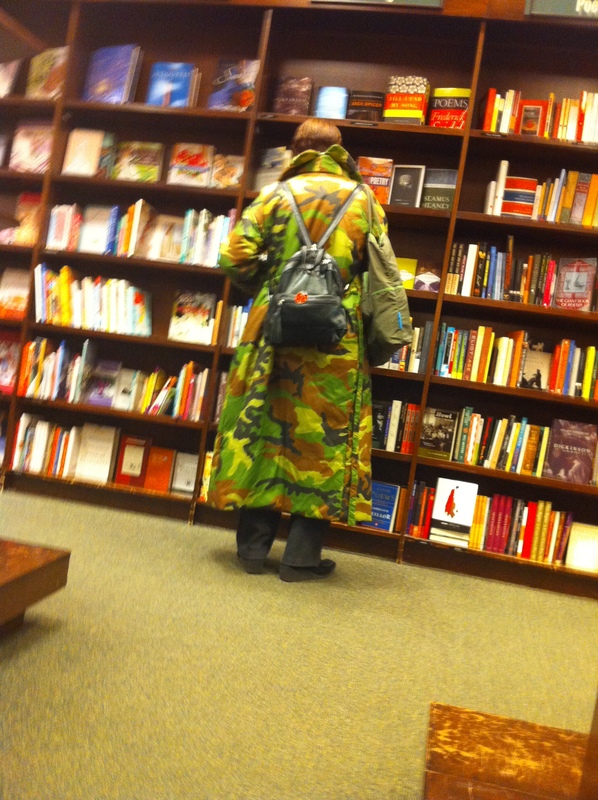 Get your 5th avenue woman an oversize camo jacket this holiday season, $65 at your local army navy store. Somebody really should have warned the owner that this was a bad name choice. How freaken awesome would that be? 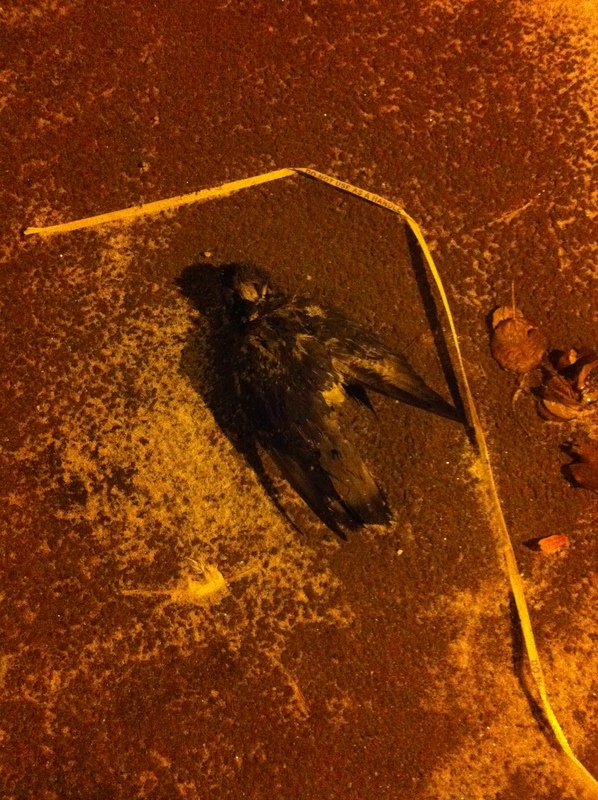 It was freezing outside and this dead bird made me sad. 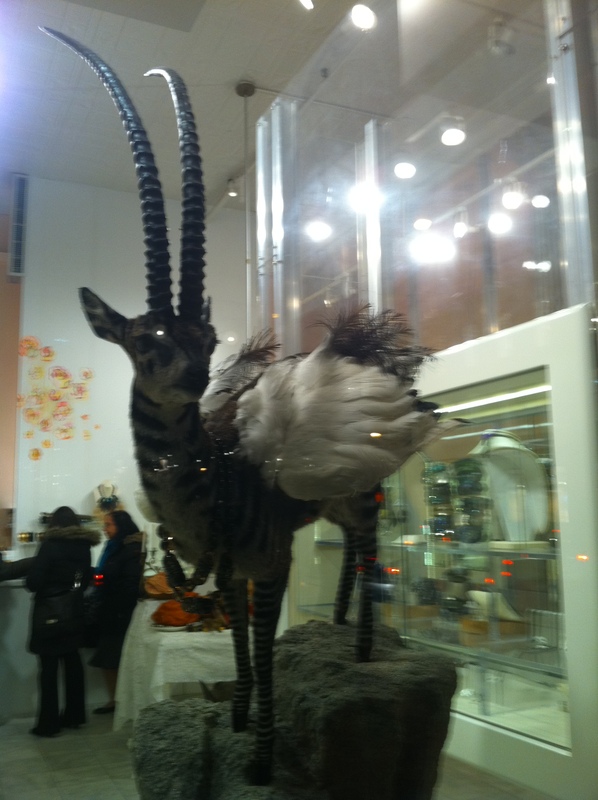 ~ by chj48 on December 17, 2010.
or you can pay $650 for that camo coat by norma kamali.